Overnight in Japan the remaining eleven governments have concluded the ‘revised’ but essentially unchanged Trans-Pacific Partnership Agreement (TPPA-11), now called the Comprehensive and Progressive Agreement for Trans Pacific Partnership. The signing is set for 8 March 2018 in Chile. 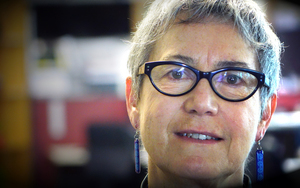 University of Auckland law professor Jane Kelsey predicts ‘the rebranding of the TPPA won’t fool anyone, especially Labour and New Zealand First supporters who backed those parties because they opposed the original deal. Labour is now actively promoting it and Winston Peters is conveniently and uncharacteristically silent’. 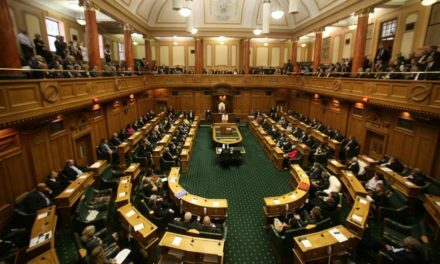 Canada has reportedly secured new protections for culture, as well as rules of origin for automobiles, which was not on the list of outstanding items in the TPPA-11 ministerial statement in December last year. These additions appear to be through side letters, rather than changes to the actual text. Japanese officials have said the details won’t be released until after the revised agreement is signed. ‘Canada’s new government had the backbone to demand and secure what it describes as “real gains” through side letters’, Professor Kelsey said. ‘By contrast, New Zealand’s new government said it asked other countries to sign a side letter on investor-state enforcement and most wouldn’t play ball. It then shrugged its shoulders, took credit for a consensus agreement to suspend various items pending US re-entry, and spun the deal as the best it could achieve for New Zealand’. Professor Kelsey says that New Zealand apparently didn’t ask for changes to other parts that conflicted with the government’s pre-election policies.